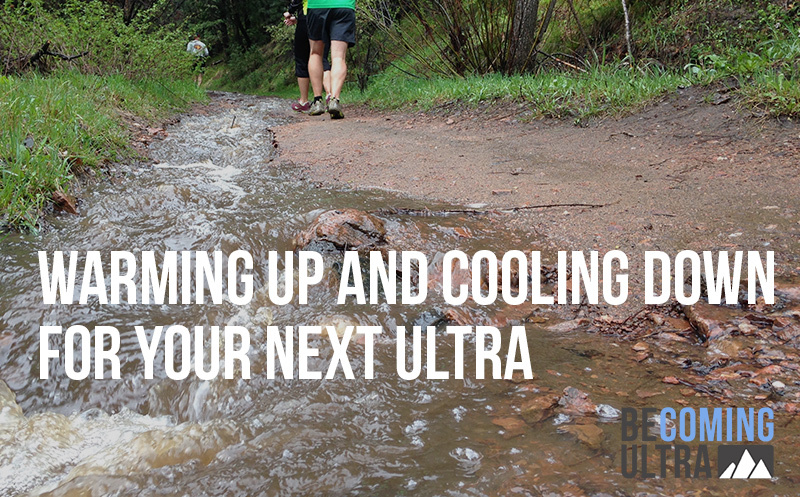 BU:10 Becoming Ultra: Warming up and cooling down for your next Ultra. The Becoming Ultra show gets heavy into pre and post races practices for warming up, cooling down, and recovering. What is the perfect warm up? What does elite ultra runner Michele Yates do for her warm up? What are some best and preferred practices for post race? Warming up for an Ultra should be different than your last half marathon, we will tell you how. We also get into The Colorado 200 coming up this summer! Enjoy the Becoming Ultra show presented by Athlete On Fire! Newer Post WW:48 Weekend Warriors: Introducing The Athlete On Fire Network (or just a bunch of athletes joined forces.) Older Post 116 Memorial Day: The Bolder Boulder from the best seat in the house.